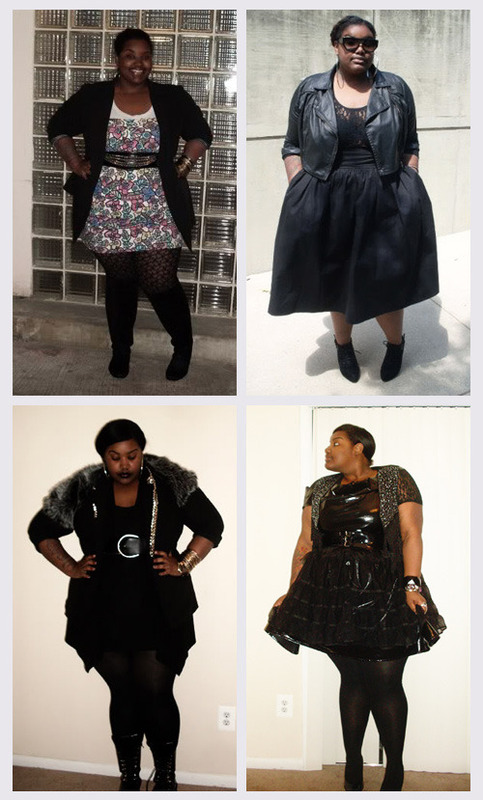 When I was reading the blog on clothing website, Evans, recently I came across the guest blogger Christina from the fabulous blog Musings of a Fatshionista. Her writing is funny yet informative and she regularly uploads photographs of herself looking fabulous, taking trends and turning them on their head perfected for the girl with more curves than the models walking the runway. She has excellent advice on styling for the fuller figure, like how she took her American Apparell circle scarf and turned it into a maxi skirt with buckled shoes and a rucksack. She looks fabulous and is definatley one of my new style inspirations….lets see how long it takes for the fashion world to catch on. Not long, hopefully!